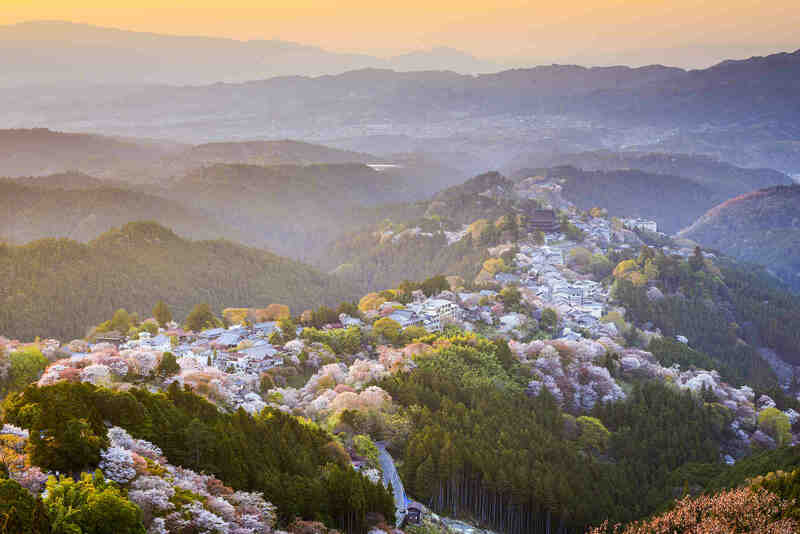 The Land of the Rising Sun is soaked in incredible beauty, fabled myths and unique reserved warmth that makes you tingle from tip to toe. This is a world of wild wisteria, of rose kissed cherry blossom, blooming temples, pure white snow and beautiful beaches boasting the bluest waters imaginable. The intricate culture carved through the landscape astounds with its soft as silk geisha costumes, its future forward thinking in the cities and its old customs clinging to the villages. 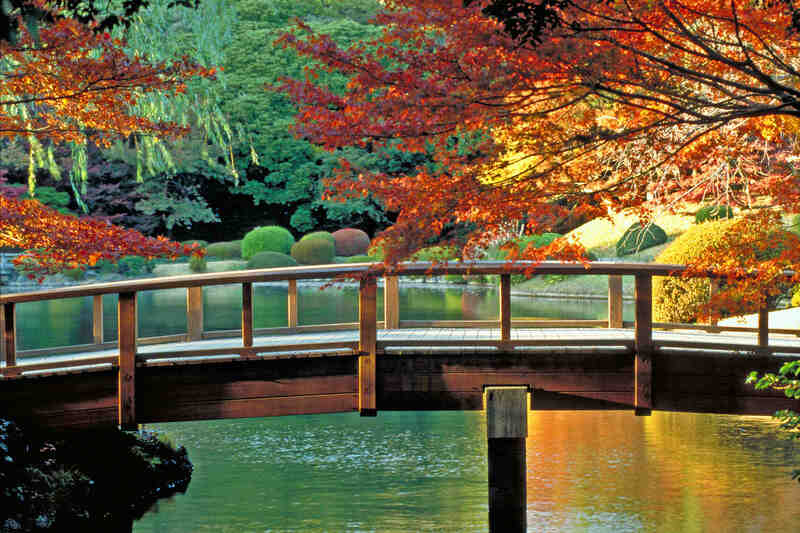 Presidential Private Jet Vacations can take you from the speeding bullet trains and ornate tea houses of Tokyo to the mystical green gardens enshrouded in mist in Nara. You can see the Nanatsugama Godan Falls pooling in the ravines, you can stand on the edge of the world at Hokkaido and watch the shifting cloud sea and you can tiptoe across the rope swing bridges of Sumatakyo. This is Japan in all its glory and grace. Tokyo is an exotic blend of old meets new, this is the place where shrines sit at the foot of silver skyscrapers, where bullet trains glide across serene Zen inspired gardens and where traditional tea houses glowing with lanterns blaze next to sleek bars. The result is simply fascinating and makes for delving in deep. 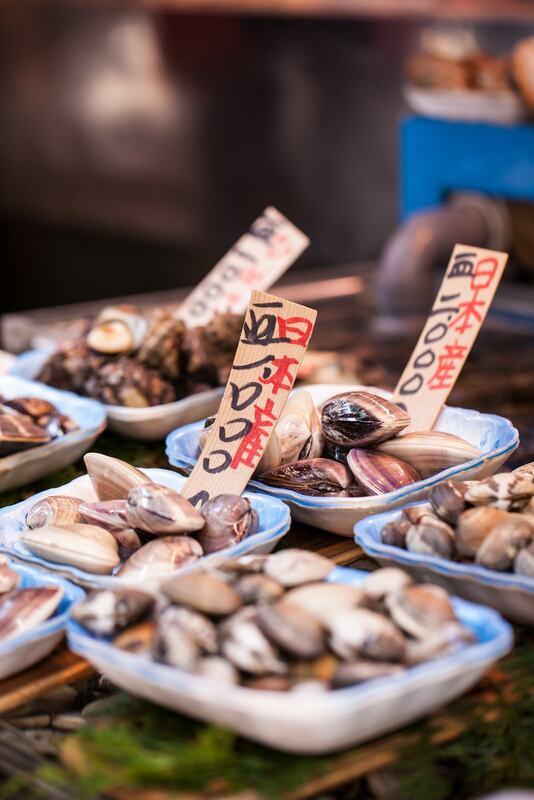 For a glimpse of old world Tokyo the Tsukiji Fish Market is a must to shake the dreams from your head. The rich sea scents, the hustle, the bustle, the cries and the flying fish floundering in the air are enough to shock your senses into overdrive. Calm down with a breakfast of the freshest sushi imaginable. Yoyogi Park is another must with its endless sea of fields and fountains to help you regain your balance, yet the park has an eclectic side filled with music and magic as the street performers congregate to entertain. 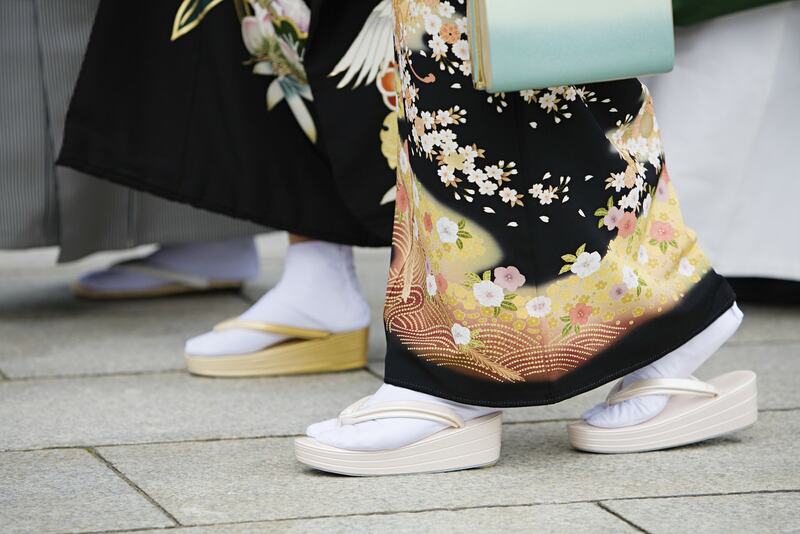 The Meiji Shrine delivers an unexpected oasis in the heart of the bustling city and is the perfect place to glimpse traditional weddings and take a moment to meditate. 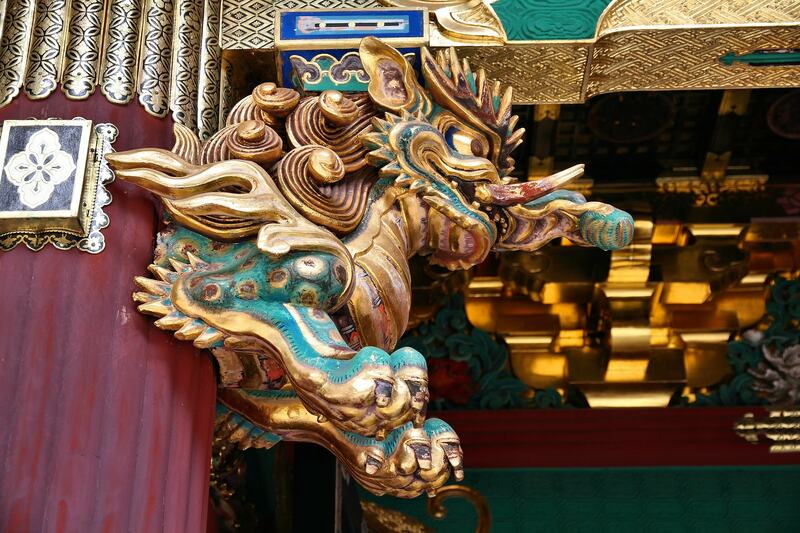 Nikko uncovers a world of colorful and charming temples that are sure to dazzle. The ornate creations scattered throughout gorgeous woodlands make for a day or more of heavenly exploration. 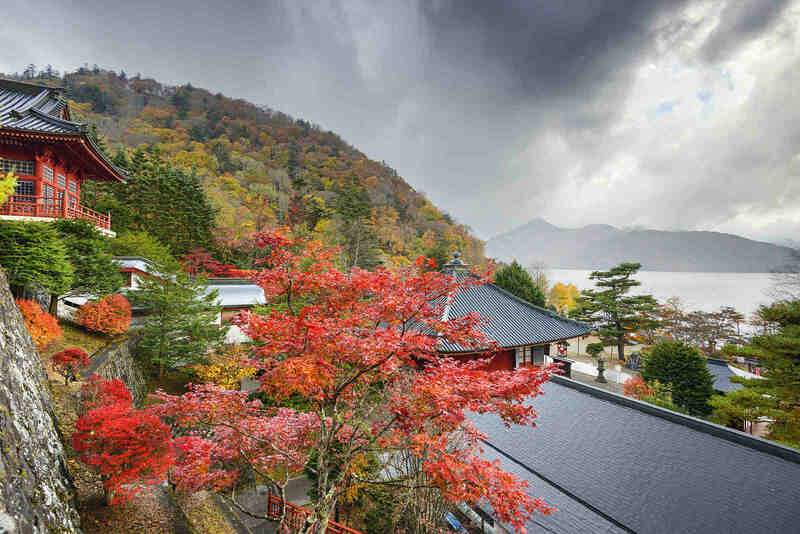 You can see the striking Futarasan Jinj dedicated to the three sacred mountains, the UNESCO mausoleum of Tōshōgū with its rainbow palate and intricate curved pagoda rooftops. Dip into the Sacred Stable to see the carving of the three monkeys and cross the Sacred Bridge to tiptoe through the gardens where stone clad Buddha’s sit peacefully. Close by you can also find the Shiraito Falls unspooling like fine white thread over the gorge. 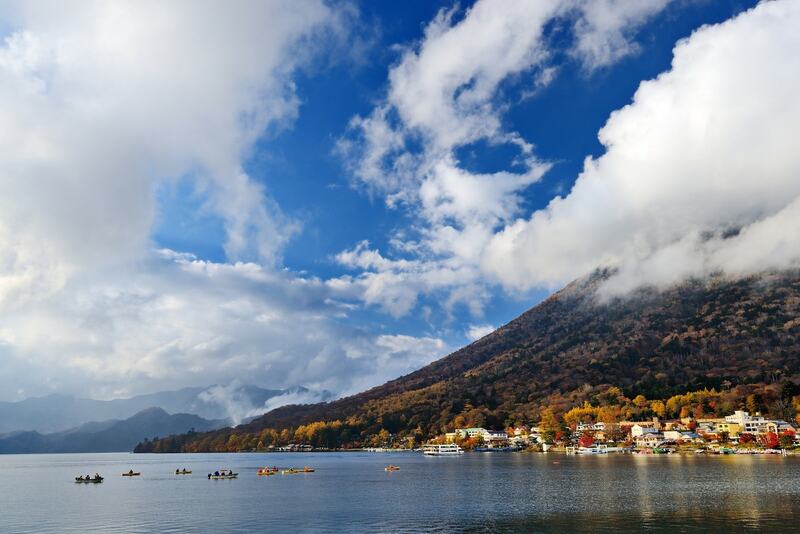 Keep wandering further afield around the edges of Nikko until you stumble upon Lake Chuzenji with its sparkling blue waters adorned with white swan shaped boats rippling quietly across the surface. 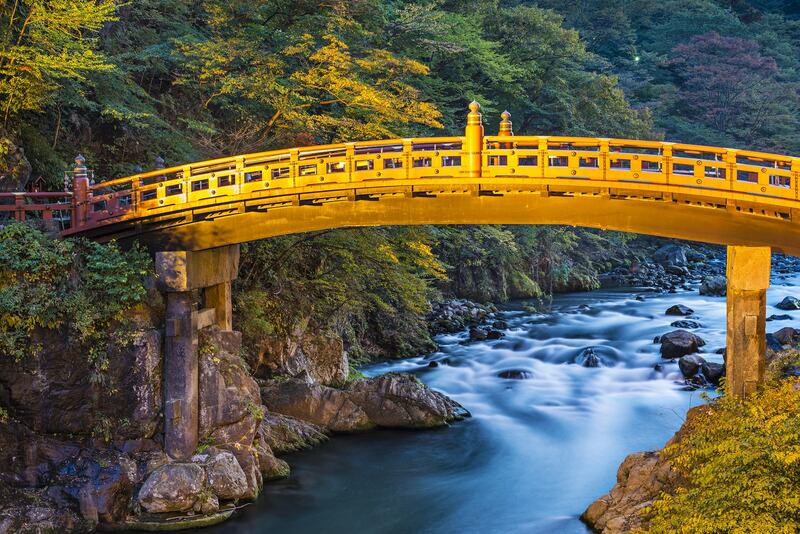 The whole essence of Nikko is one far from the swish style of the cities; this is a land of resounding peace and tranquility. 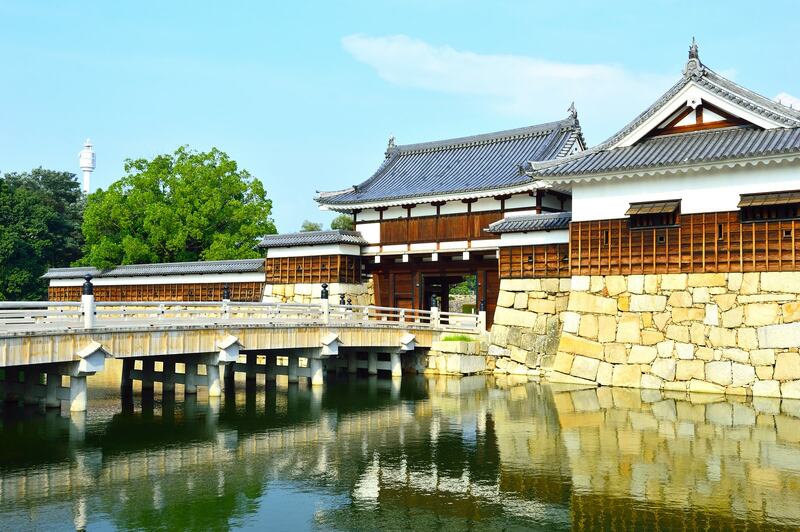 Once upon a time Nara was the capital of Japan and wandering through its vast collection of World Heritage Sites, its sweet shimmering ponds, floral gardens and rich ornate temples it isn’t hard to imagine why. 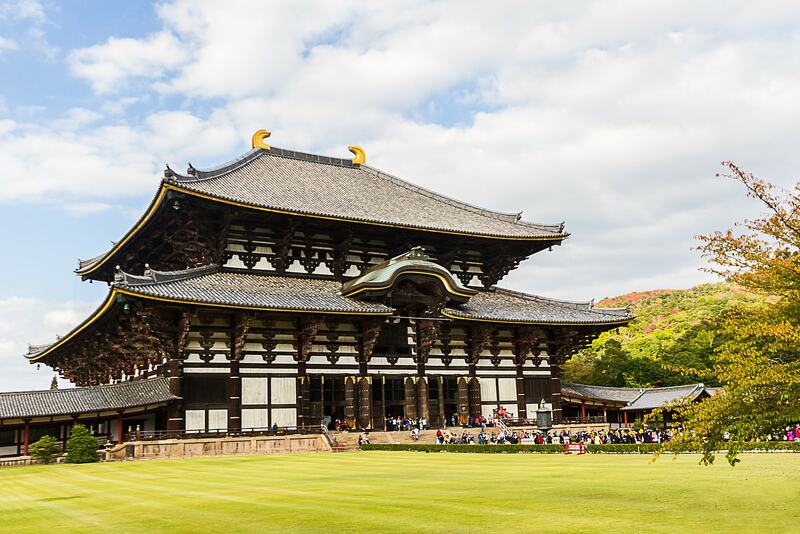 Nara is home to one of Japans most impressive sights – the Great Bronze Buddha which soars to dizzying heights and is sure to make you stop in your tracks. 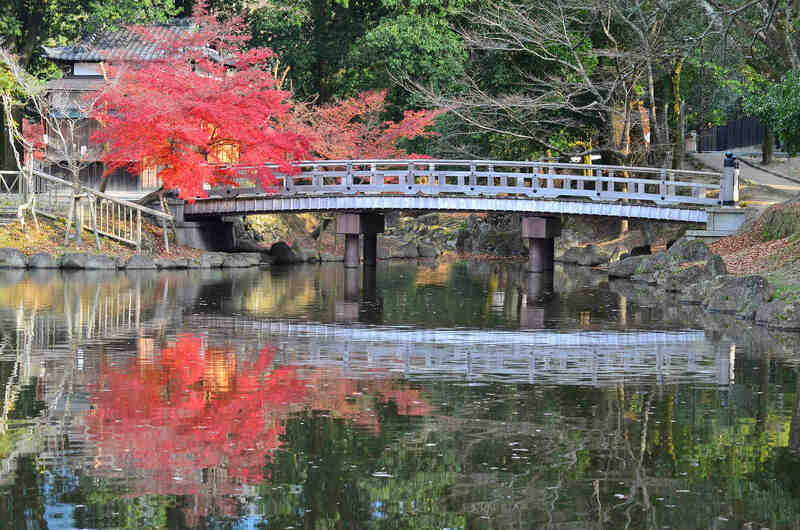 Housed within the decorative and lofty walls of the Tōdai-ji you can explore the flushed green park outside and even linger to watch the elegant tame deer frolic through the forests. 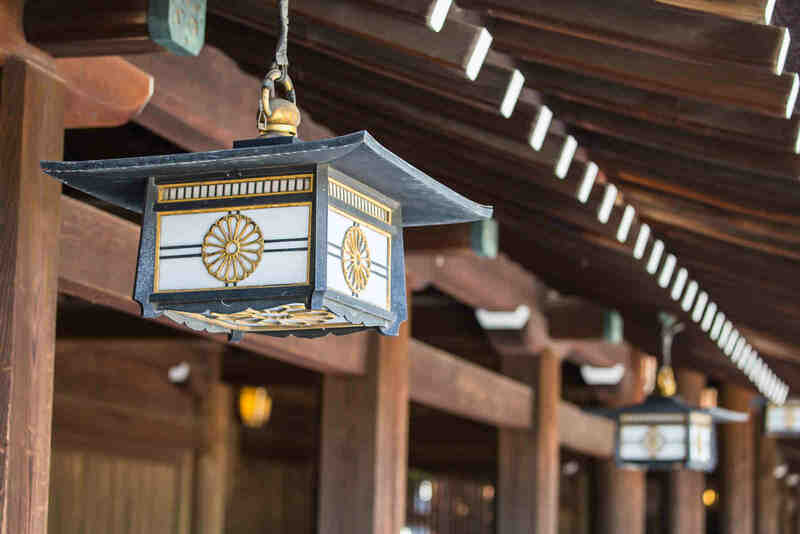 Kasuga Taisha is the land of lanterns and twice a year you can stand beneath the moon as the local people light each and every beautiful lantern turning the area into a fairytale world of soft starlight. In contrast to the wealth of beauty the Nara Dreamland has become its own cult site to visit. The abandoned theme park is a photographers dream as you walk in wonder beneath rusted rollercoasters, once bright but now eerily empty streets and tangled vines overtaking the sleepy Ferris wheels. How can we learn for our future if we don’t look at our past? 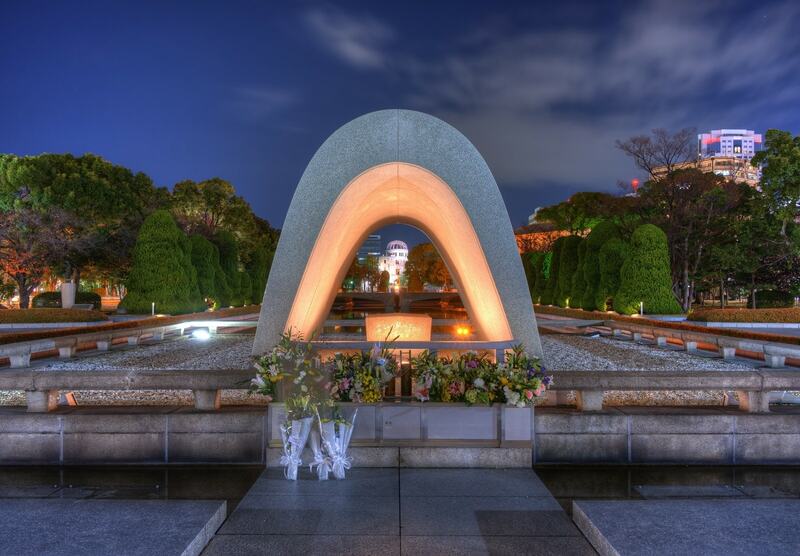 Stopping in Hiroshima to pay respects can be a unique experience and a cultural enrichment that will linger in your heart. 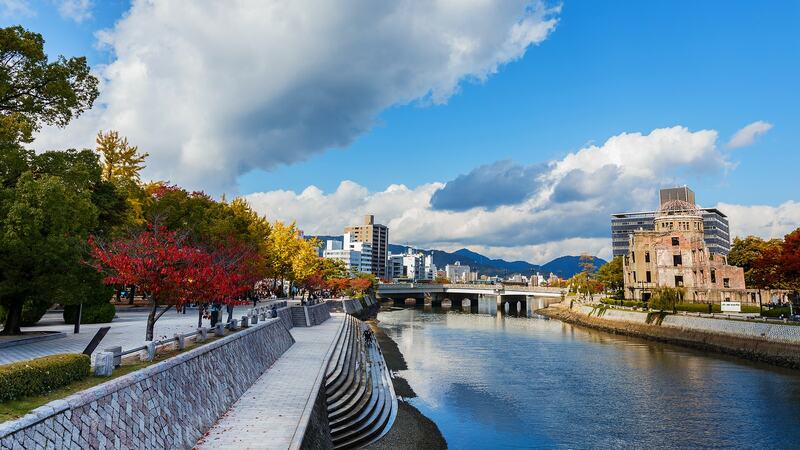 The thriving community, the glory of the memorial gardens, the boutique shopping streets, fabulous food and the famous shrines and temples transport you away from that tragic day and show you a lively spirit. The Peace Memorial Park is a must with its sobering museums and its fresh and fragrant green trees providing a place of calm and contemplative thought. 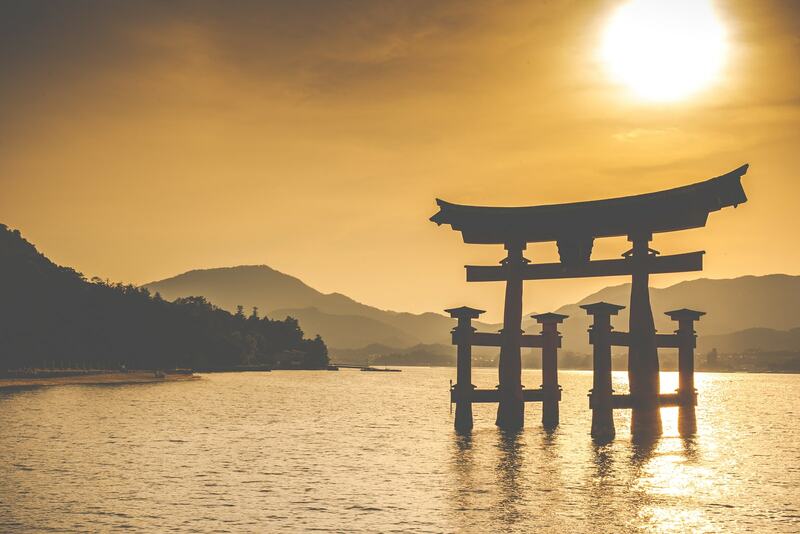 Outside the gardens you can find another UNESCO wonder at the island of Miyajima. With its impressive shrine rising from the turquoise blue sea and surrounded by virginal forests, this is the place to soak up the inspired four seasons and learn all about the mysteries of this ethereal spot. 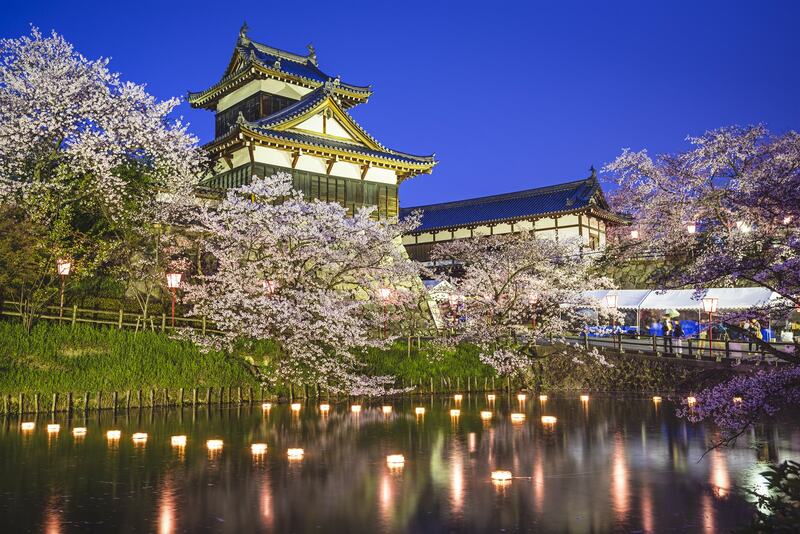 Visiting Old World Japan’s extraordinary temples and shrines is a fulfilling experience sure to create distinctive memories. Make them unforgettable by traveling there in one of our Presidential Private Jet Vacations. Contact us to have it tailor-make to suit your lifestyle.